Excellent facilities for family vacation-guest services is slow in room - run out of towels in the pool - have to wait 20 minutes - staff is friendly n courteous! Love the place & we keep coming back! Should offer good bonus points or other amenities to repeat customers! The faculity is away from the strip but close enough to go every day. Overall service was good. The hotel was clean. The shop onsite had a variety of food and beverage options. Everyone enjoyed the Pool Area, especially "The Lazy River"
Lock in a great price for WorldMark Las Vegas Boulevard – rated 8 by recent guests! 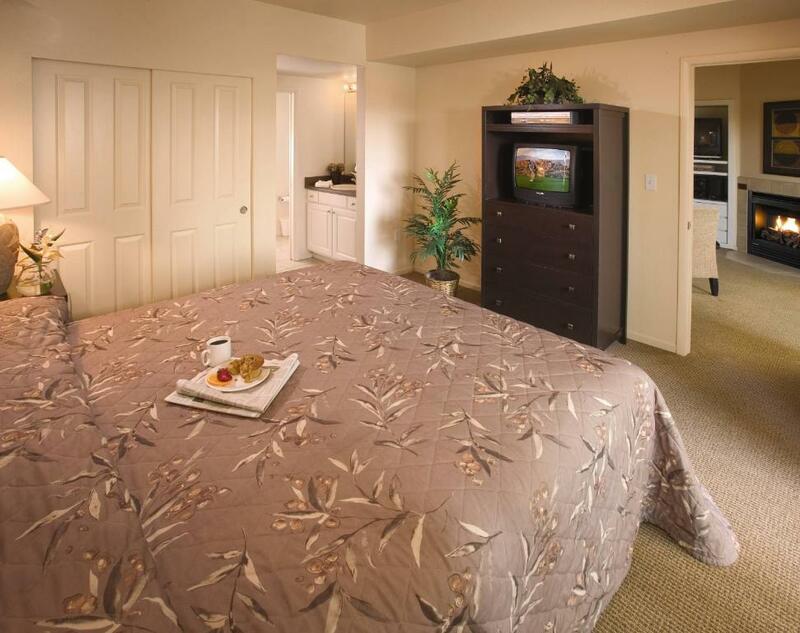 WorldMark Las Vegas Boulevard This rating is a reflection of how the property compares to the industry standard when it comes to price, facilities and services available. It's based on a self-evaluation by the property. Use this rating to help choose your stay! 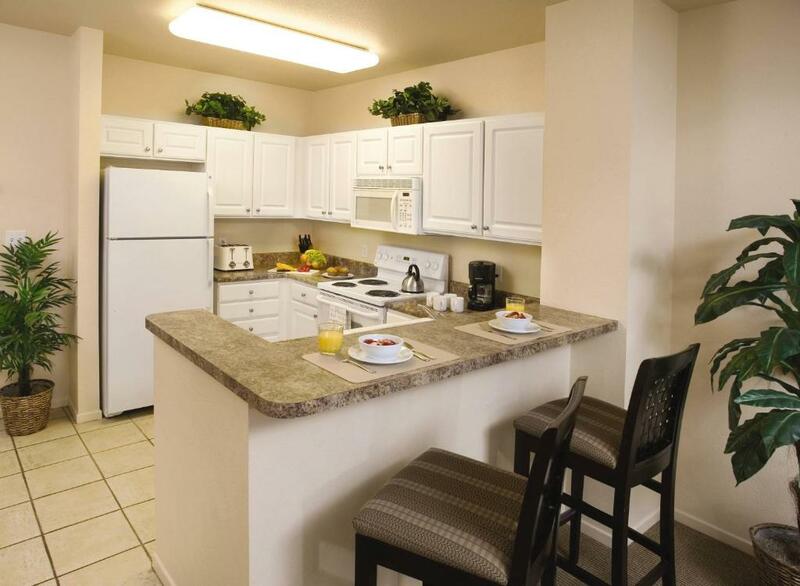 Located just 2 miles south of the Strip, these Las Vegas apartments feature a full kitchen. An outdoor swimming pool with lazy river, children’s pool and hot tub is on site. 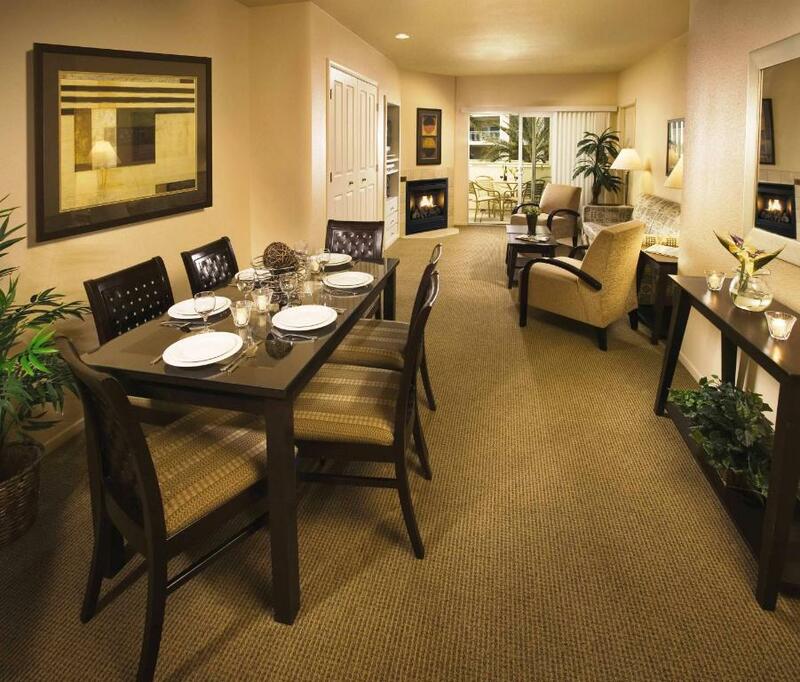 A sitting area with cable TV, DVD player and gas fireplace is included in each apartment at WorldMark Las Vegas Boulevard. A balcony or terrace with BBQ facilities and a clothes washing machine and tumble dryer are provided. A free shuttle service to the Las Vegas Strip is available. A fitness center is on site. A playground, putting green and game room are available for guest use. McCarran International Airport is 5 miles away. Red Rock Canyon is 15 miles from Las Vegas Boulevard WorldMark. When would you like to stay at WorldMark Las Vegas Boulevard? WorldMark Las Vegas - Boulevard is located about four miles south from the Mandalay Bay and features a regular shuttle service to the heart of the Strip. This means the new roller coasters, themed shops, museums, aquariums and casinos are yours. Complimentary shuttle stops at the Monte Carlo Resort and Casino every day beginning 11 a.m. until 11:30 p.m. For transportation to other locations, or transportation that needs to meet a timeschedule, a cab is recommended. House Rules WorldMark Las Vegas Boulevard takes special requests – add in the next step! WorldMark Las Vegas Boulevard accepts these cards and reserves the right to temporarily hold an amount prior to arrival. Please note: The property will be conducting a project to resurface the pool deck of the lazy river. This refurbishment project will take place May 1, 2018 through May 29, 2018. The lazy river will be closed for the duration of the project. Stays of 8 days or less will not receive housekeeping services, but trash removal and towels will be provided upon request. 1. we have a two bedroom apartment with capacity for 6 people and each bathroom had only two towels. 2. the TV remote control was not working, I called to request a new one or get it fixed but nobody came to fix the remote control, 3. we were expecting housekeeping to check in the trash, fresh towels and nothing happen 4. the property is not pet-friendly for us is a big problem because our dog is part of our family. and in our last day, we saw a person with a dog. the pool area looks really nice. Barbecue grills were in a common area by the pool not in balcony in your condo. Some of the pools were dirty and out of service. One day they shut down the main pool without any explanation or when it would reopen. The lazy river pool had drains that were rusted, raised, and sharp in places. This was disappointing since it was one of the reasons we decided to stay here. No free wifi... in this day in age? The check in was horrible!! Staff unwilling to help.